DEVELOPER Sean Dunne is pursuing a High Court bid requiring rival developer Liam Carroll to pull down an €83m office block on Dublin's north quays which the courts have ruled is an unauthorised development. Mr Dunne and his North Wall Property Holding Company are seeking an injunction following a court ruling earlier this month that the office block was not exempted development. 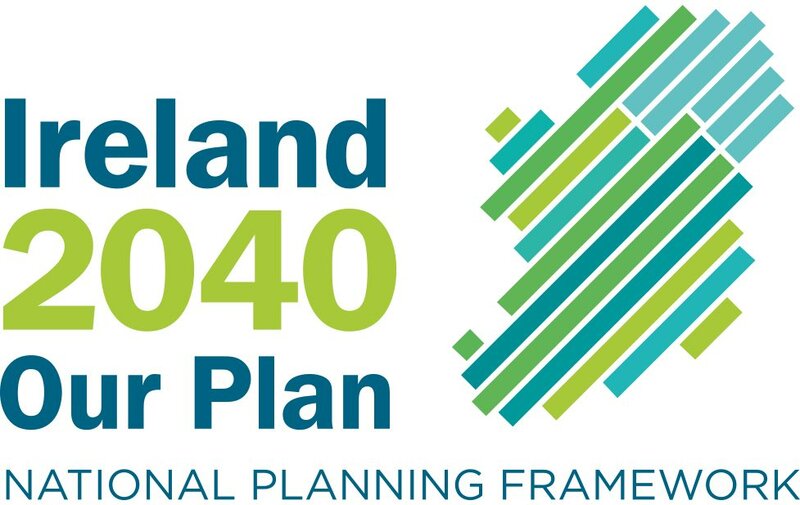 The High Court found the Dublin Docklands Development Authority (DDDA) acted outside its powers in certifying in July 2007 that the development by Mr Carroll's company, North Quay Investments Ltd (NQI), did not require planning permission. The DDDA, which may yet be faced with multi-million euro compensation claims from NQI, has yet to indicate if it is appealing the court's ruling. 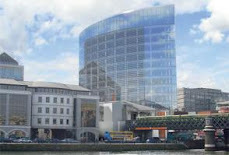 The development at issue is intended as a new headquarters for Anglo-Irish Bank and is part of a larger €200m development by NQI on the former Brooks Thomas site at North Wall Quay. The injunction application will be resisted by NQI, counsel for NQI told the court yesterday when the case was mentioned before Ms Justice Mary Finlay Geoghegan. Garrett Simons, counsel for Mr Dunne, said the NQI development was an unauthorised structure and should be removed. Michael Collins, for NQI, said the court should not make final orders based on the successful proceedings by Mr Dunne against the DDDA. The court, Mr Collins said, should first determine NQI's claim that a certificate of exemption granted by the DDDA for the NQI development should be treated as "voidable" rather than "void". If the certificate was treated as voidable, the building constructed to date would have the benefit of being considered exempt development, counsel argued. The certificate of exempt development was valid on its face when it was granted and should not be retrospectively quashed as €83m had been spent on the building, counsel said. Ms Justice Finlay Geoghegan remarked there must be the possibility of seeking retention permission for the development. Mr Collins said his side would do that if nothing else could be done. The case was adjourned until next month.